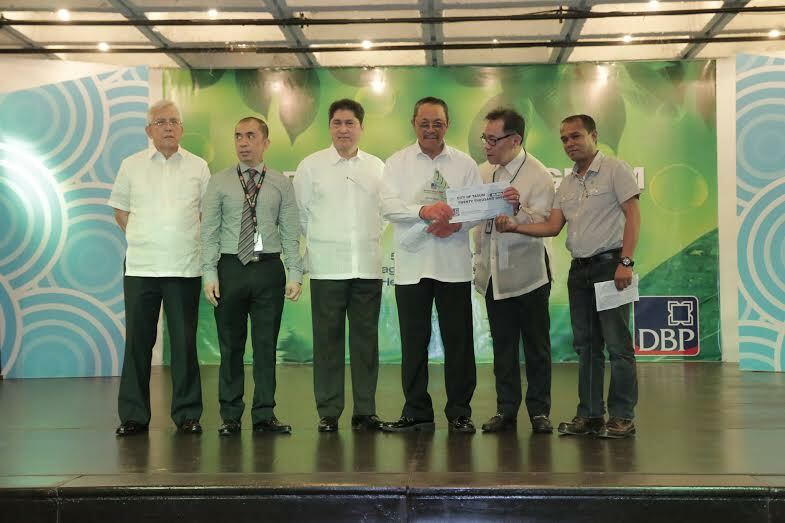 Government of Tagum and its people to protect its watersheds and coastal areas finally bore fruit as the city recently placed third in the search for the Outstanding Program Partner during the Development Bank of the Philippines Forest Program Awarding Ceremonies on October 5, 2015 at the DBP Head Office, Makati City. recognizing the contribution of the local government unit of Tagum to the protection and conservation of the environment through sustainable forest project management which benefits the community and other stakeholders. 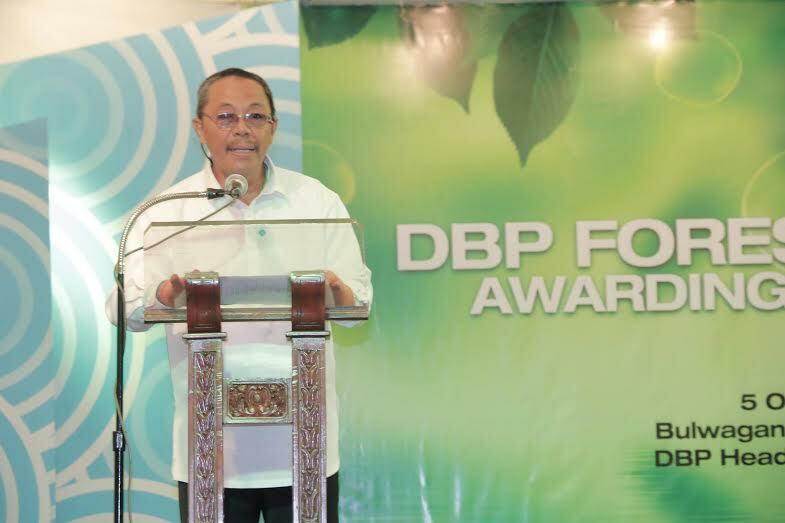 According to the official website of the state-owned development bank, the Forest Program is an initiative of the DBP primarily to protect the country’s critical watersheds and coastal areas and at the same time, enhance the protection of the government. 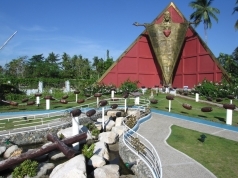 The City of Tagum became an eligible partner of the DBP Forest Program after having met with the terms and conditions set by the financial institution, such as but not limited to already having an established mangrove reforestation program within critical watershed areas, river basins as well as in areas needing rehabilitation or reforestation. subjected to land use change. located along Daang Maharlika and Tancuan Creek in Barangay Bincungan. Natural Resources Officer Engr. 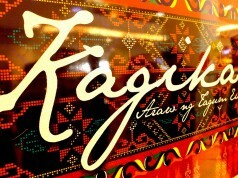 Elias Ragos received the award which consisted of a plaque and cash incentives amounting to P20,000.00.